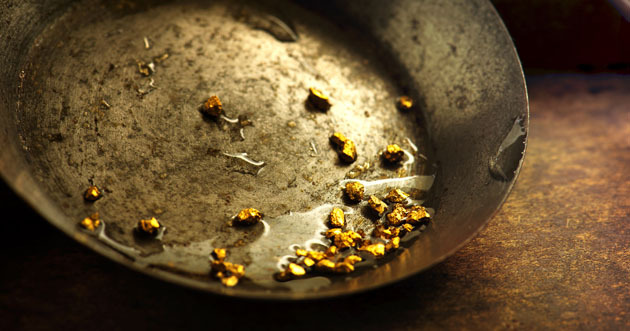 Gold Standard Ventures Corp. (GSV:TSX.V; GSV:NYSE) announced in a news release that Jasperoid Wash is proving to be the fourth large and shallow oxide gold deposit at its flagship project, Railroad-Pinion in Nevada. The others are Pinion, Dark Star and Dixie. "Jasperoid Wash, with its down to the west displacement of the Penn-Perm host section, is the mirror image of Dark Star and Dixie," Chief Geologist Mac Jackson said in the release. Phase 2 results from 19 reverse circulation (RC) holes and two core holes drilled at Jasperoid Wash showed the system "extends about 1,575 meters (1,575m) along a north-northeast strike by 650m wide east-west within a dike-filled fault corridor," the release noted. Mineralization remains open in all directions. Standout holes included JW18-37, an RC hole that intersected 25.9 meters (25.9m) of 0.69 grams per ton gold (0.69 g/t Au), including 6.1m of 1.1 g/t Au. Core hole JW18-30 intersected 27.7m of 0.86 g/t Au, including 12.2m of 1.17 g/t Au. "Jasperoid Wash is emerging as a big system, thus far extending approximately 1,575m along a north-northeast strike by 650m wide east-west within a dike-filled fault corridor. 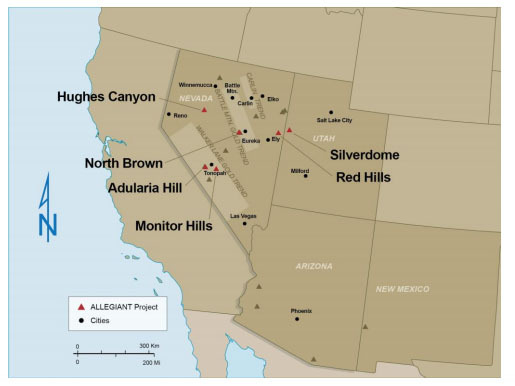 Mineralization remains open in all directions for potential further expansion. Initial grades may appear low but drilling to date is enabling us to unravel the features controlling higher grades, just as we have been doing successfully at our Pinion, Dark Star and Dixie discoveries. 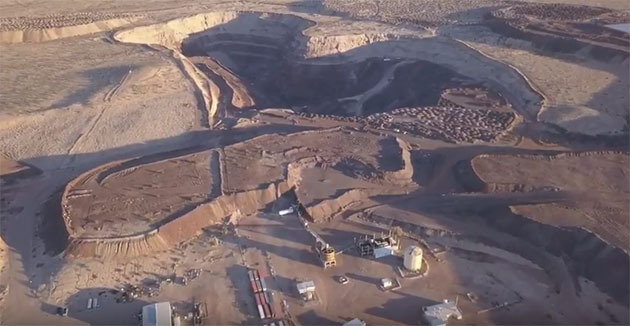 Once again, we are confirming that Railroad-Pinion is not a patchwork of smaller deposits but rather a strong, district-scale system with remarkable continuity," CEO and Director Jonathan Awde said in the release. Sector expert Michael Ballanger reflects on the implications of recent market moves. 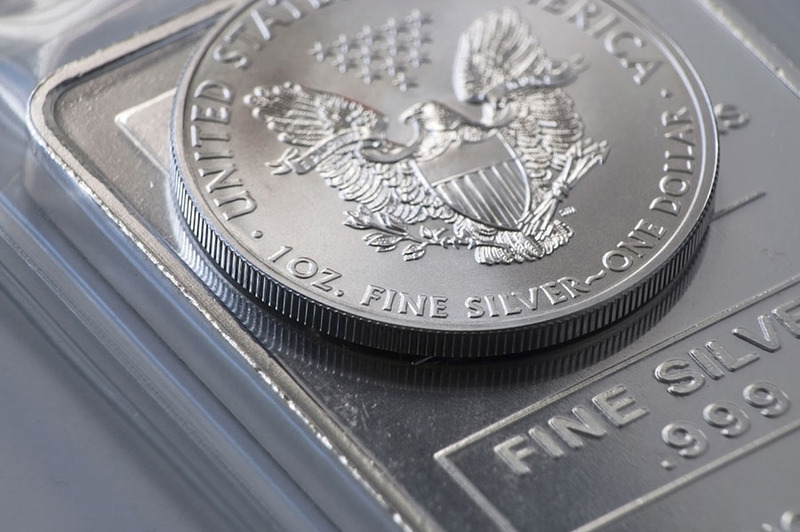 Technical analyst Clive Maund charts silver and discusses the factors behind its price decline. 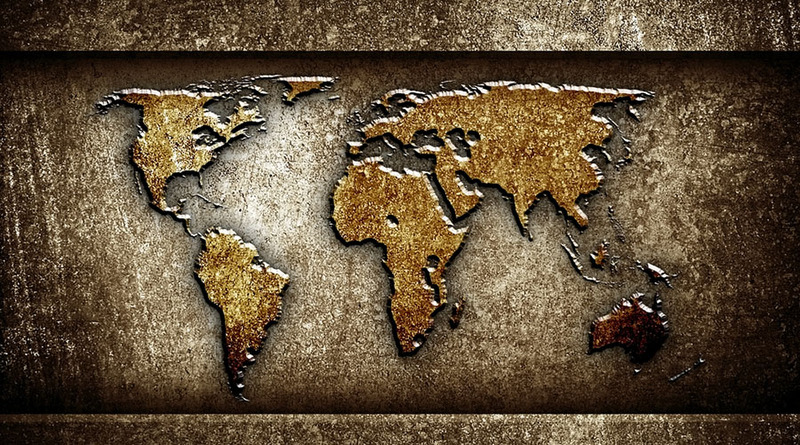 Bob Moriarty of 321 Gold sits down with Maurice Jackson of Proven and Probable and sounds off about the state of the world, resource companies he is paying attention to, and what readers will find in his new book. The tests were done on mineralization from an explorer's silver-lead-zinc project in historical Mexican mining district. The new target is located in this gold company's Eastside claim block. The Critical Investor profiles a hybrid prospect generator with projects throughout the Americas. 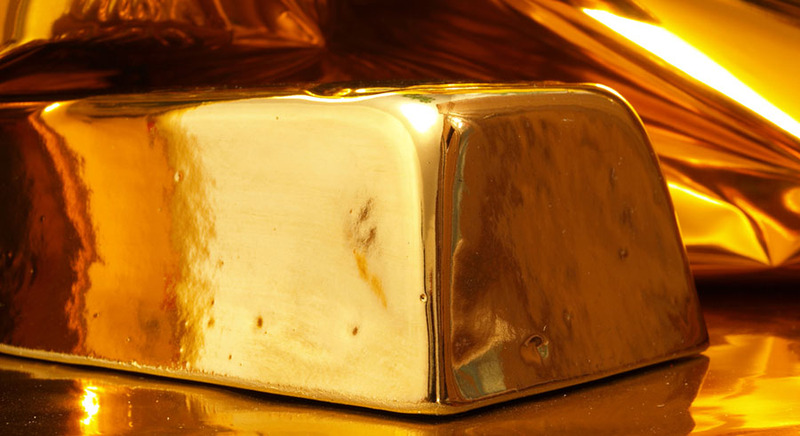 These new findings at the high-grade gold project are improved over last year's.